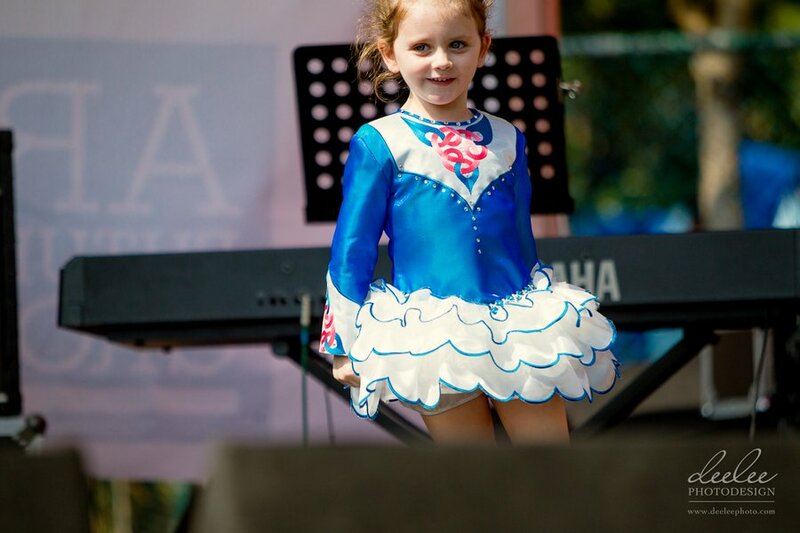 Isn't it amazing to see how a love of Irish dance hops and leaps over continents all over the world? I love hearing from Irish dancers from different cultures. Today I've got Kathryn O' Connor-Barton TCRG, ADCRG, who began the O'Connor-Barton Irish Dance school in Hong Kong, Asia. 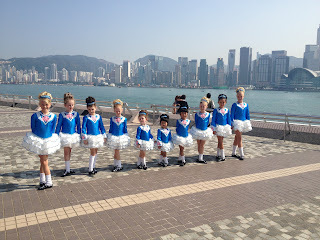 Christy Dorrity: Please tell me about Irish dancing in Hong Kong. How long has the dance form been present, and how did your school begin? Kathryn: The school began in November 2011, after a move to Hong Kong for our family meant me leaving Scotland, and the irish dance school I had there, and opening a dance school in Hong Kong. Christy Dorrity: Where do your dancers compete and/or perform? Kathryn: My dancers will compete across Asia and the first open competition was November 24th, in Taiwan. We have another feis in Shanghai in March, and this will be the catalyst for Irish Dance competitions across Asia. It is very exciting to be part of this new chapter for Irish dancers in Asia. Christy Dorrity: Do you teach adult Irish dancers? Kathryn: I teach to any age group! I have had adult Irish dancers in the past, and have had requests to do so in Hong Kong, so this is something definitely on the agenda. 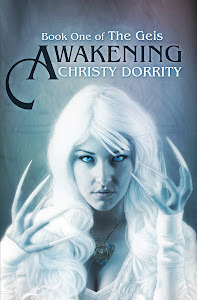 Christy Dorrity: I've heard that Irish dancing is very popular in Asia. Are your dancers well received in Hong Kong? Kathryn: Irish Dancing is certainly growing in Asia, and my dancers are very well received wherever they perform. They recently performed in a public area, in Hong Kong, for a promotional film and drew in a massive crowd. They received an amazing unexpected response, so they were all delighted to get such a reaction. Christy Dorrity: You recently received your ADCRG in order to be an adjudicator. How do you feel that this help your students? Kathryn: I think because the Irish dance competitions are just starting across Asia, the opportunity to adjudicate outwith Asia will ensure that I keep up to date with what is 'current' in terms of choreography, costumes, networking with other teachers and adjudicators, etc. It also allows me to generate exposure for our dancers in Asia, and create interest from schools outwith our region who may be willing to travel, and take part in future Asian Feisanna. Christy Dorrity: Is Irish dance different for your students, who live far from feiseanna, then for you growing up in Glasgow, Scotland? Kathryn: There is no difference in how I teach the students or the structure of the classes, this is very similar. However, most students commit to only one class per week, compared to three or four when in Glasgow. This is due to the lifestyle out here, and children having so many opportunities to try different things. The other difference is that, until now there has been no Feisanna, but I am hopeful that this will change and that once the dancers start to compete, they will commit to coming to more classes. Christy Dorrity: What do you feel is the future of Irish dance in Hong Kong? Kathryn: For my school, it is to compete, to improve standard, to work through the grades to championship level, and to welcome more opportunities to perform at events on a local level. Christy Dorrity: What is your favorite thing about teaching in Hong Kong? Kathryn: I think the diversity is amazing. A lot of the children actually don't have an Irish heritage, but the dancers and their families are so enthusiastic to learn this form of dance, and supportive of the school and the journey we are taking. Christy Dorrity: Thank you so much for sharing your love of Irish dance with us. Good luck to you in the future.